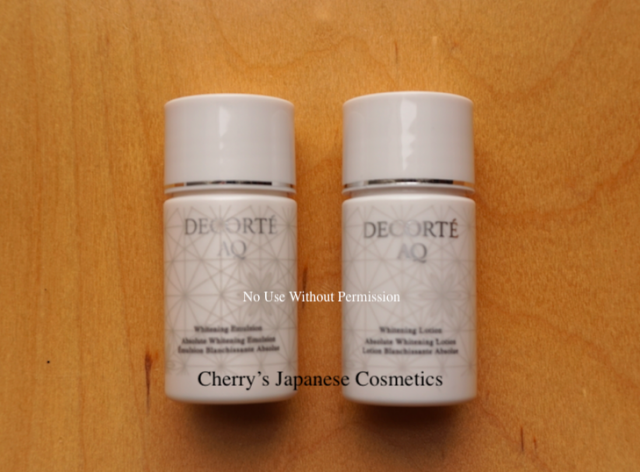 I had misunderstood that I had already uploaded an article for Cosme Decorte AQ Whitening Lotion. In Cosme Decorte, they changed new formula of “AQ” line since AW2017. This AQ Whitening Lotion is for SS2018. This lotion is watery, AQ Lotion ER is more sticky than this AQ Whitening Lotion. It was too light for my skin condition in Feb, but in June, it is getting warmer and warmer, and rainy days, I had thought it is nice to use. 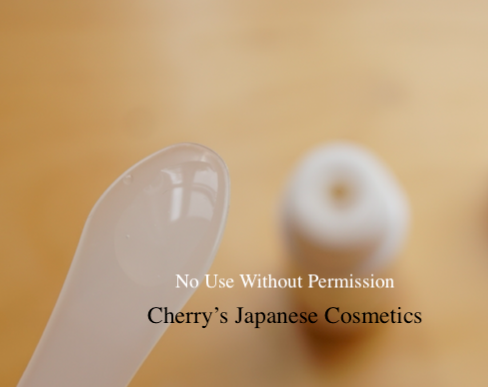 AQ Lotion ER is too sticky to use in such humid season. AQ Whitening Lotion is nice light texture to use now. I often feel sting with the Kojic Acid products, but fortunately I did not feel anything with this lotion. I also do not feel anything brightening with using this lotion, but as a moisturiser in this season, it is not bad.